sailboat. 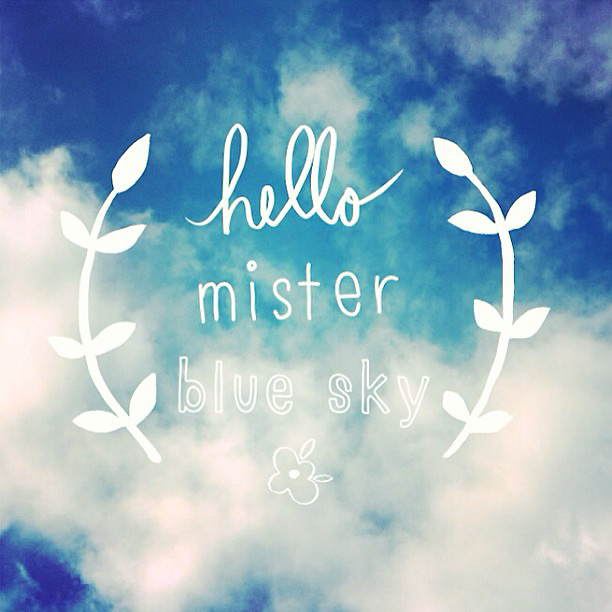 : Hello Mister Blue Sky! I hope the sun is shining for you on this beautiful bank holiday Monday! I'm loving the sun! It has been raining for the past two weeks so I've been waiting for a ray of sunshine haha. Love it :) have a great day! Film Friday #1: Holga 135 Camera. The Search for the Perfect Small Bag! Tag: Colours of the Rainbow! May 2013 Pooch Pack by Mister Bailey! Five Things & Five Blogs I Love Friday #42! Ralphie's Diary: The Hay Nest! 10 (more) things about us. Pinterest UK Pin It Forward! May 2013 GlossyBox: GlossyBox is Two! Home: Upcycling a dining table and chairs. Feeling 24: It's my Birthday! Hello May & Ask Me Anything!